Wayne holds a degree in complementary medicine and his qualification in Ayurvedic medicine was received from one of the leading Ayurvedic colleges outside of India under the guidance of Dr Vijayendra Murthy (BAMS, MS, B.Nat, MPH, PhD). He has also studied Ayurveda throughout India in various Ayurvedic clinics and hospitals including JSS Ayurvedic University and SDM Ayurvedic Hospital and College. In achieving successful outcome for his patients, Wayne utilizes Ayurveda, Yoga, western medical science and nutritional medicine. 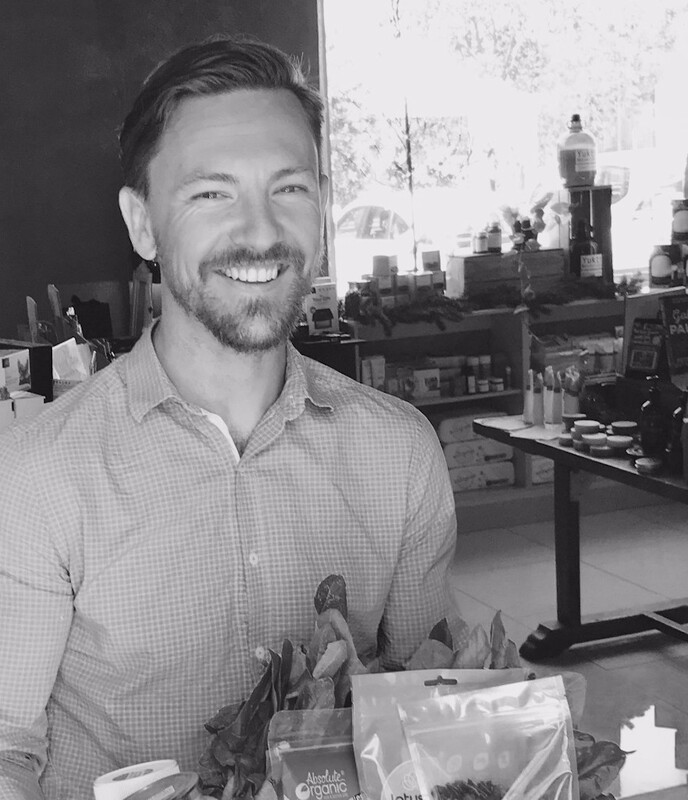 Wayne’s experience and grounded knowledge is evident in his professional practice and in developing practical and effective health programs for his patients to take control of their health and well-being. After completing a Diploma in Mind Body Medicine and Holistic Counselling at ACNM in 2004, the next 12 years Jasmyn achieved qualifications in Remedial Massage, Lomi lomi massage, Kahuna Massage, Crystal Light Healing, Flower Essence Therapy, Chiron Healing and Nutrition. 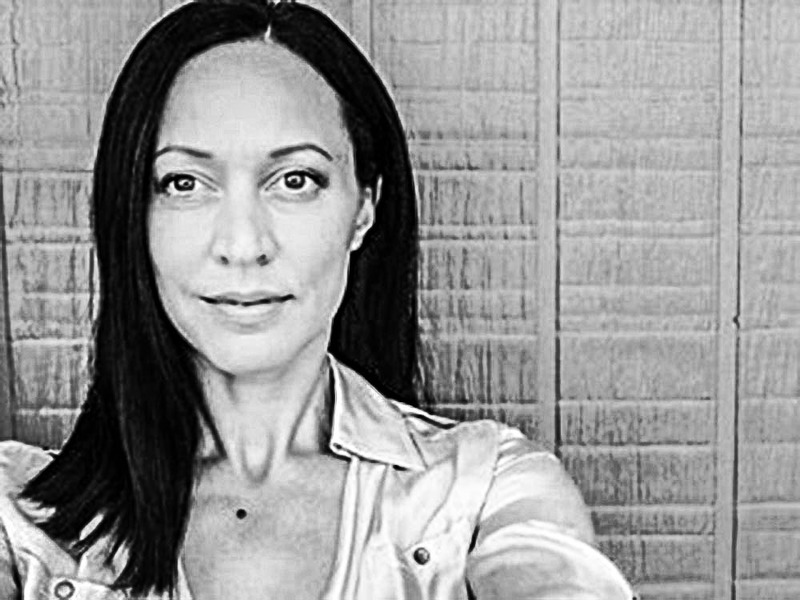 Being introduced to Ayurveda in 2009, Jasmyn spent 3 years studying her Diploma in Ayurvedic Lifestyle Consultancy. 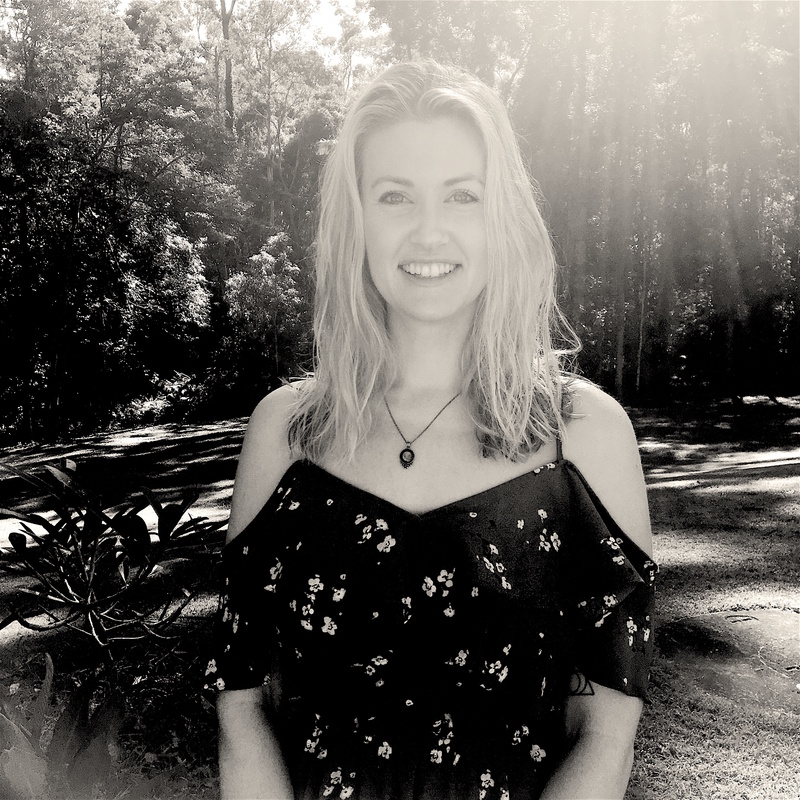 Jasmyn has been a practicing practitioner for more than 7 years in clinics on the Sunshine Coast. In 2012 Jasmyn completed 200hrs yoga teacher training at Radiant Light yoga and has continued yoga teacher trainings with different teachers from all over the world. 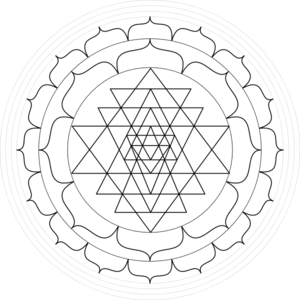 "Through life experience and clinical practice, I see that the science of Yoga and Ayurveda provide a solid platform to improve and maintain optimal health on all levels including the mind, body and soul.​ "
Tara Travers is an Ayurveda and Aromatherapy Spa Therapist, with many years of experience in Spas both locally and internationally. She is qualified by the Australasian College of Natural Therapies and Aminya College. After graduation Tara worked in Tokyo for 10 years, before returning to Sydney to open her own Wellness and Detox Spa. Tara is thrilled to be able to offer her skills and experience here at Yukti Day Spa. 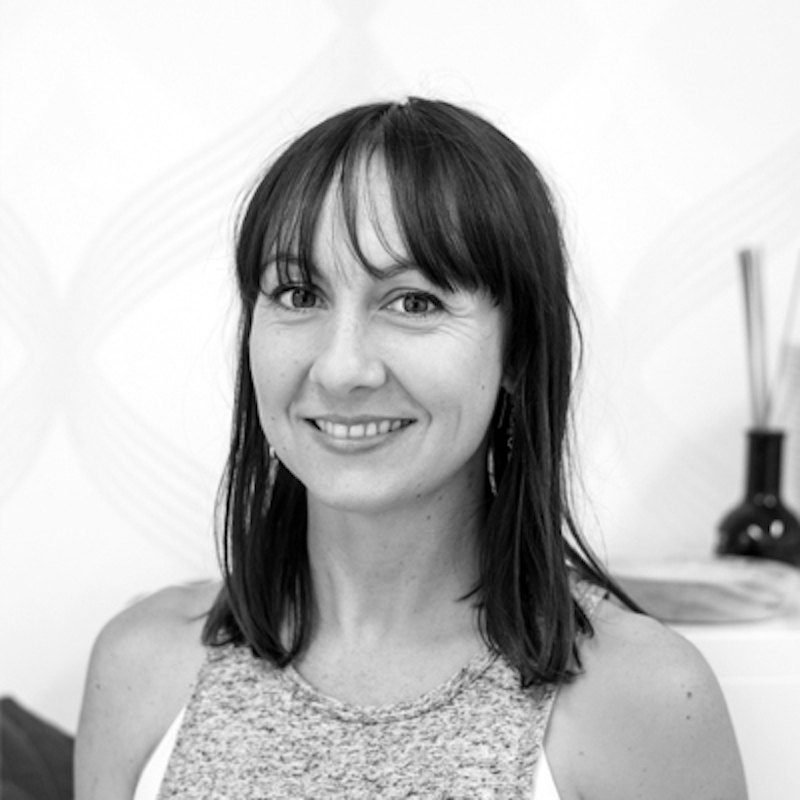 Rachel has joined our Yukti Botanicals team, as she endeavours to further her knowledge in the field of health and wellbeing, by incorporating her metaphysical and Naturopathic medicine background, with ancient Ayurvedic philosophy. Rachel believes the journey to achieving and maintaining optimal health is a multi-faceted one, whereby our emotional, mental, physiological and spiritual aspects are to equally be considered, in order to create harmony within oneself. Thereby returning to a state of health, happiness and vitality. Rachel has over 10 year’s experience in the health and wellness realm including Naturopathic herbal and nutritional medicine, food as medicine and organic skincare. She is in store to offer advice and provide you with guidance on your health journey. B.Nat (NZ), M.Surgery (Ayu), B. Ayu Med & Surgery (IN), MPH (NZ), PhD. Dr.Vijay Murthy is an internationally acclaimed ayurvedic physician, naturopath, teacher, researcher and media personality. He is the director of Ayuwave Natural Health & Wellbeing Ltd, London, UK (www.ayuwave.com), Visiting academic, Faculty of Medicine, University of Southampton. He hosts the radio show “Unlock Your Health” (www.uyhradio.com) on UK Health Radio. 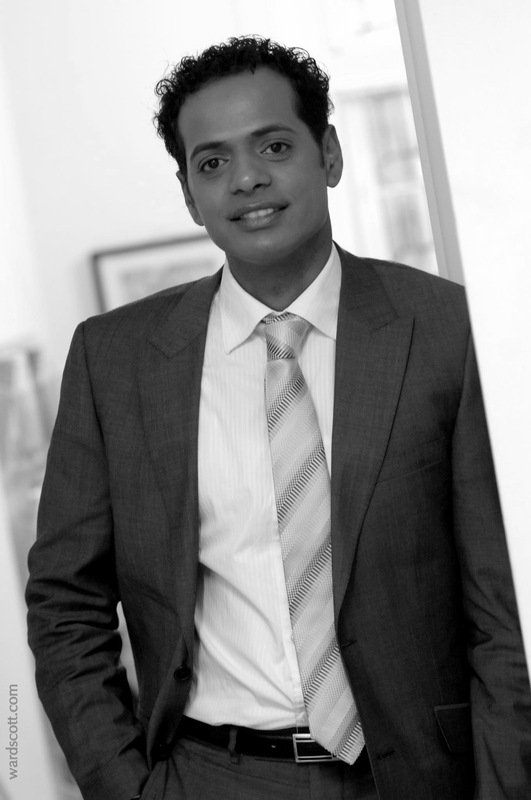 Dr. Vijay provides complementary health care by integrating his vast clinical and research experience. Taking a functional medicine approach, Dr. Vijay helps individuals attain their best possible health potential in preventing and managing a wide range of chronic illnesses. He assists his patients in transiting through important stages of life such as reproductive age, menopause or andropause. Ayurveda, nutrition, life style medicine, detoxification, rejuvenation and mind-body approaches are core to his patient-centered practice based on his diverse medical education and clinical background spanning across India, New Zealand, Australia and England since his first set of medical qualifications in 1994. After nine years of training in Ayurveda alongside medical sciences at medical teaching hospitals from Bangalore University, Dr.Vijay worked in private practice, hospitals, communities and herbal manufacturing, later becoming academic and research leader at a leading natural therapies college in New Zealand. His Masters in public health from the University of Auckland and PhD in Australia on women’s use of complementary and alternative medicine combined with continuous clinical practice has fine-tuned Dr.Vijay’s methods of practicing. Dr.Vijay is committed to understanding the causes of his patients’ conditions and supporting them by taking non-invasive holistic and individualised approaches to regaining health.